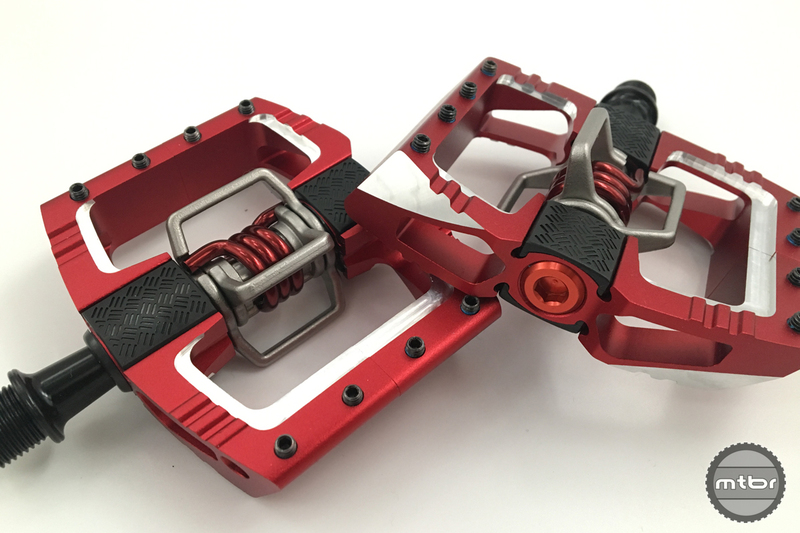 The Crankbrothers Highline is now available in 100, 125, and 160mm drops. To celebrate their twentieth-anniversary, Crankbrothers threw itself an impressive party at the Sea Otter Classic. Held at a beautiful villa and packed with athletes like Steve Peat and Danny MacAskill, they also brought a few media hacks for a product launch. Read our long term review of the 125mm Crankbrothers Highline here. 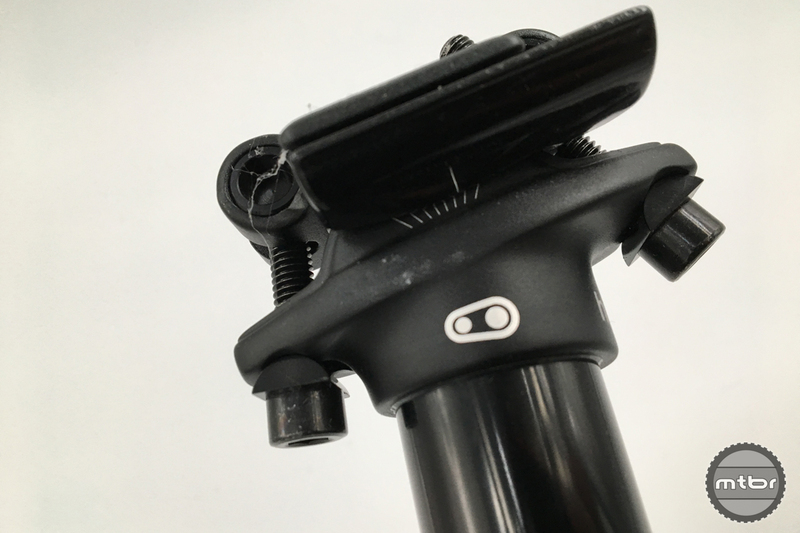 The first new product to be unveiled was the 160mm travel Highline dropper. If you’ve been mountain biking for a few years, you probably remember that Crankbrothers had some reliability issues with the previous Joplin and Kronolog posts. One of the our favorite little features of the Highline is the low stack height of the compared to many competitors. They were out for redemption when they designed the new Highline and we’ve had zero issues with our test sample. Our only real complaint is that the post only came in one length. As of today, that’s no longer an issue. The brand has just launched two new versions. The one everyone will be most excited about is the 160mm offering, but they’ve also made a 100mm post for smaller riders. All Highline posts come with a three year warranty and retail for $350. The new Mallet DH now has chamfered edges to help reduce rock strikes and increased ribbing for traction. 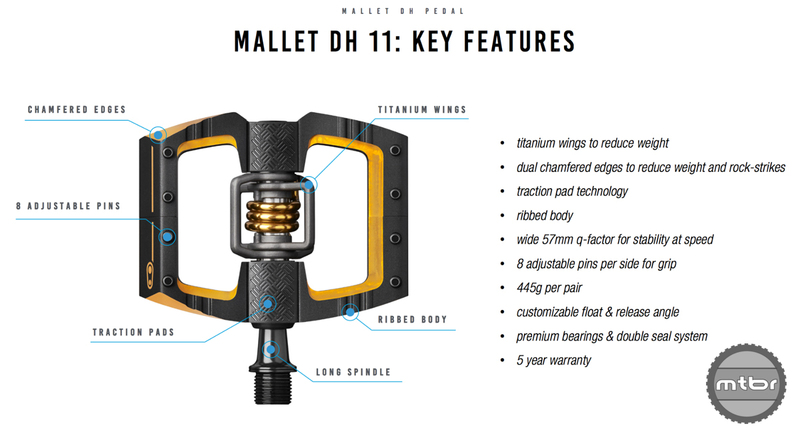 The next big story is the redesigned Mallet DH. If you follow the World Cup circuit, you already know this is the pedal of choice for most top riders. At last year’s World Championships, eleven of the twelve riders standing on the podium rode Crankbrothers pedals. Not bad. To develop the next generation, they worked closely with Steve Peat and Greg Minnaar of the Santa Cruz Syndicate. They asked for a few changes, which included adding chamfered edges to help reduce rock strikes and a ribbed body to increase traction. Crankbrothers also added traction pads along the axle, to allow riders to customize the interface for different shoes. For a quick overview of all the changes, check out this quick video with Global Marketing Manager Kellen Trachy. With these changes in place, prototype pedals were sent out to athletes for testing. Over the past year, they racked up three different race wins (including World Champs) under Rachel Atherton. The subtle changes to the Mallet DH 11 help shave 34g. 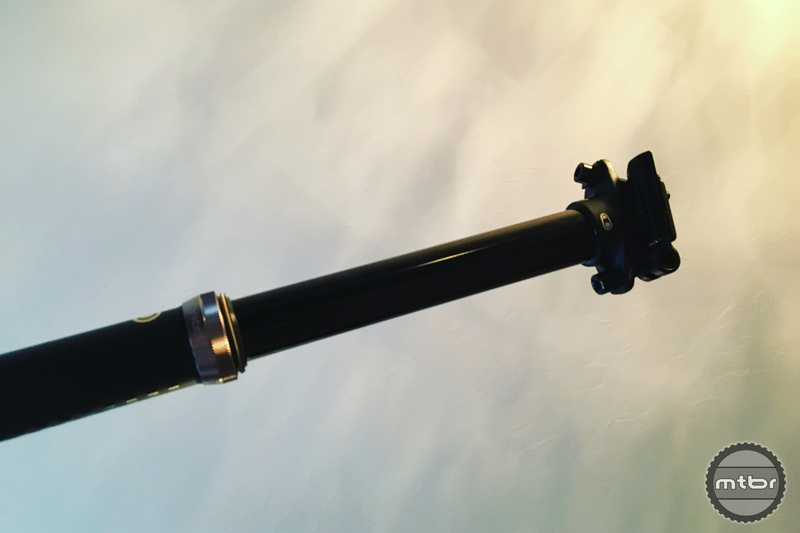 That should have been the end of the presentation, but in a move borrowed from Apple, there was just one more thing….The new Mallet DH 11. This is the Gucci version of the regular Mallet. To achieve the stunning black and gold finish, the pedals were put through a dual anodization process. They also receive titanium wings and extra machining to help reduce weight. Prices for the new pedals start at $165. Both the Mallet DH and Mallet DH 11 are shipping now. Retail for the regular version is $165 and it’s available in either red or black. To learn more, visit www.crankbrothers.com. Actually it’s a great feature. Wish my reverb had a lower stack height.